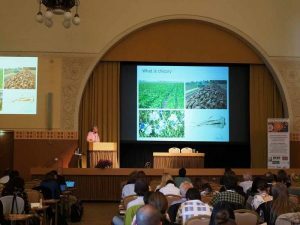 The 3rd International Society of Plant Molecular Farming Conference (ISPMF) took place in Helsinki, Finland, from June 11-13, hosted by VTT Technical Research Centre of Finland. 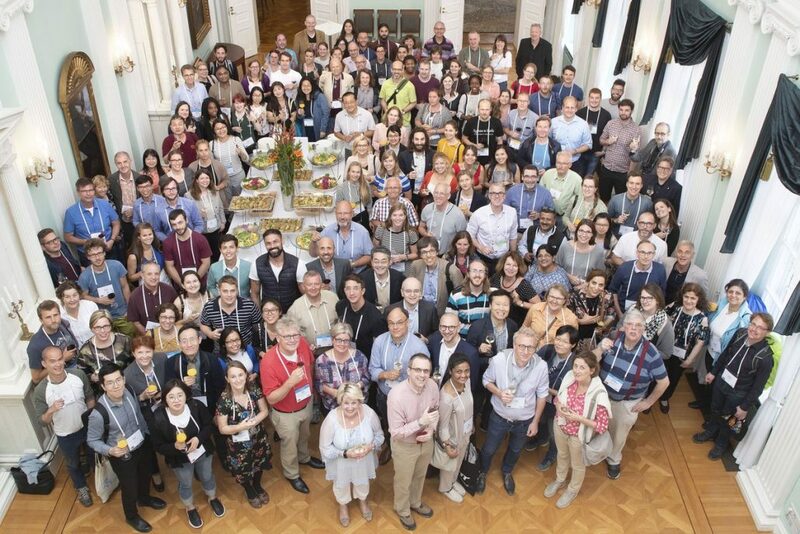 150 experts from 22 countries discussing new solutions for global challenges. 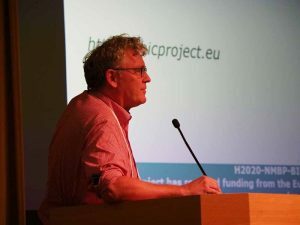 Dirk Bosch from Wageningen University & Research, introduced CHIC project. Main photo: Empiresali by Timo Kauppila.